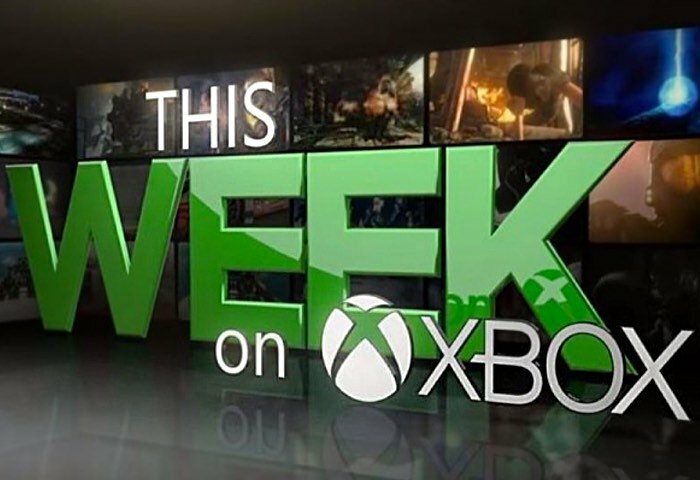 As expected Major Nelson has released the latest episode of their ongoing This Week On Xbox series which keeps Xbox gamers up to date on all the hardware, updates and the latest titles you can expect to enjoy both now and in the coming weeks on the Xbox platform. This weeks episode provides more details about the upcoming Deus Ex: Mankind Divided news, as well as the latest details on the cross-network play for Rocket League. Other news includes information on the new Overwatch game that has been released by Blizzard and offers a free-to-play first-person shooter (FPS) video game with 21 characters all equipped with unique skills and abilities to choose from and which is also available to play on Windows PC as well as the Xbox One. Don’t forget there is also an interactive version of the latest This Week On Xbox episode which is available to view via the Community section of the New Xbox One Experience dashboard in Canada, the UK and the US. The latest This Week On Xbox is also available via the official Xbox YouTube channel.